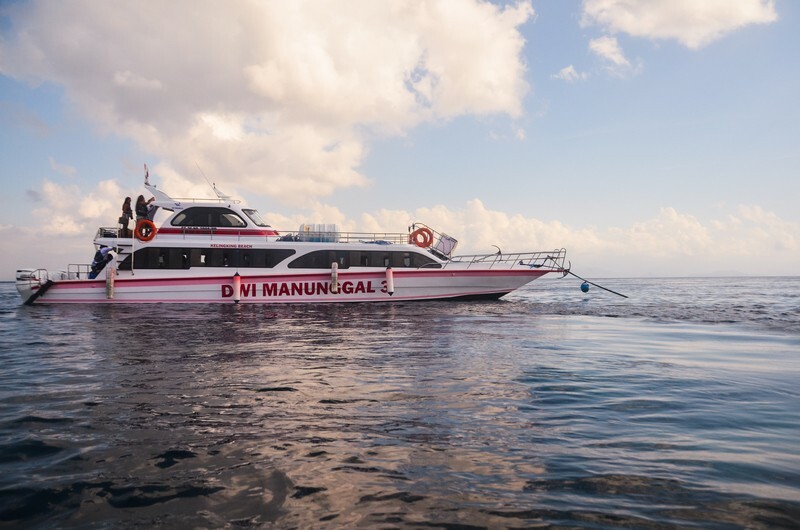 Dwi Manunggal Fast Boat is a boat transfer or marine transportation mode that serves the crossing of Sanur Beach to Nusa Penida Island and vice versa. 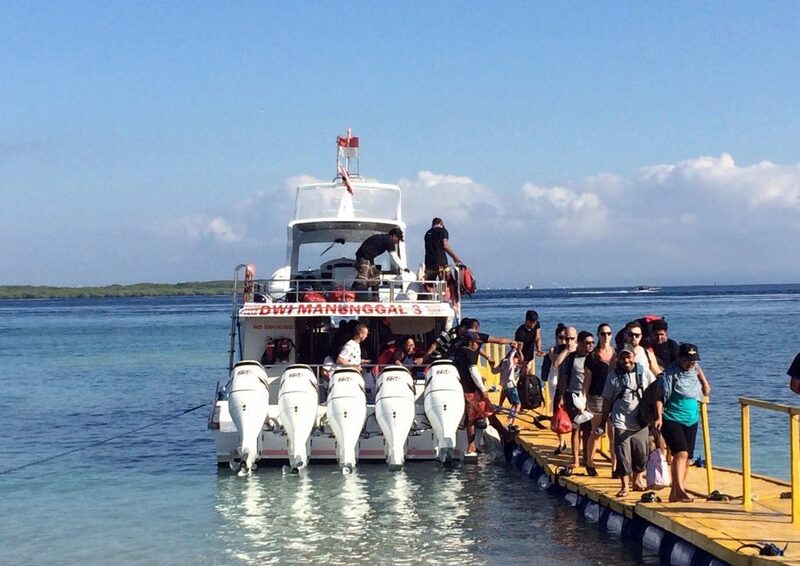 Departure time of Dwi Manunggal Fast Boat from Sanur beach to Nusa Penida Island is 8.00 am, 11.15 am, 3.30 pm and 5.30 pm. 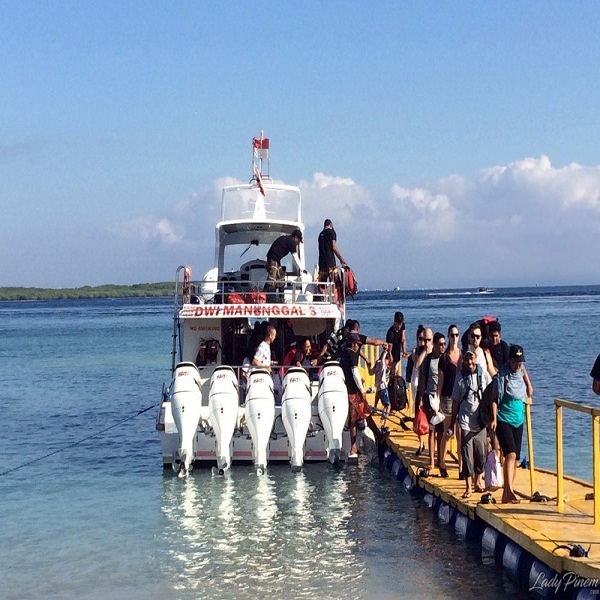 Departure time of Dwi Manunggal Fast Boat from Nusa Penida Island to Sanur beach is 7.00 am, 9.00 am, 2.30 pm and 5.00 pm. 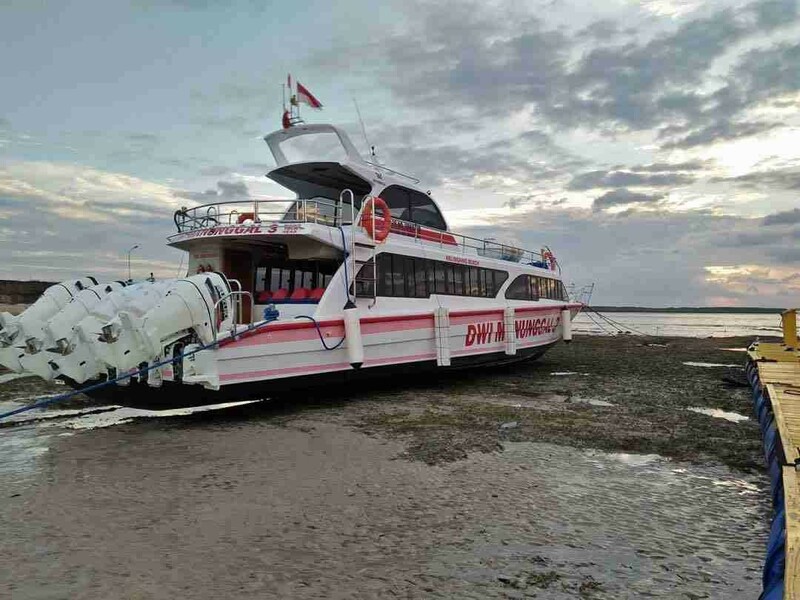 Dwi Manunggal Fast Boat 1 with 45 passenger capacity plus life jacketsDwi Manunggal Fast Boat 2 with 40 passenger capacity plus life jackets and Dwi Manunggal Fast Boat 3 with 100 passenger capacity plus TV, air conditioning, toilets, 100 life jackets and lifeboats. Please do not hesitate to send us +62-812-4661-446 or contact us if there information that we provide is not clear. Sure, we will offer you best deal if you are in group or if you do multiple booking. Why i should book with you? 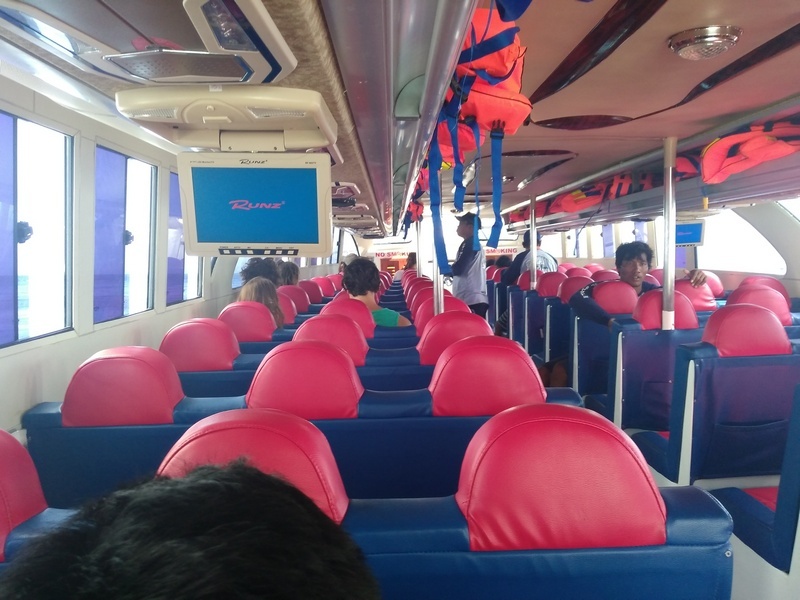 We are serve for large wide Travel Company around the word, most of our customer are make repetaer booking and they are also leave a positive review for our services. We accepted most all of payment method, therefore we are recommend you to pay through or Booking Engine that use secure payment gateway. Imagine your holiday in a white sandy beach, the natural cave with challenging cliff to explorer for. 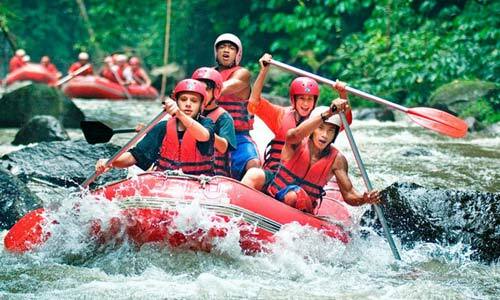 You have to try it, yeah... Bali Rafting with the best river rapid at telaga waja river for only USD $ 26,-/pax. Bali Buggy UTV provide challenging adventure trip with special qualified 4WD Buggy UTV which can be driven (solo or tandem) by the guest themselves. Booked return fast boat ticket using Dwi Manunggal and I had great experience with this company. 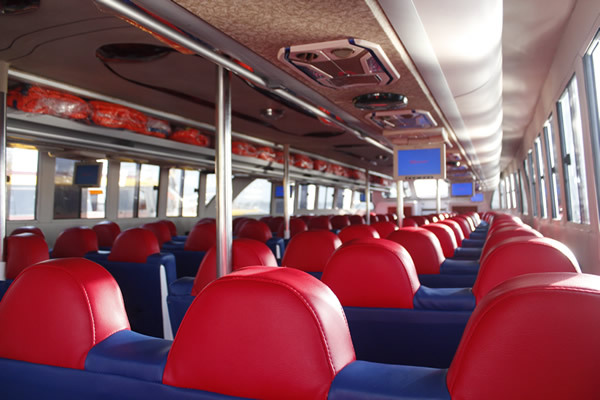 The rides is safe, no delay, reasonable price and good staff. Thanks to Anom for give the information about this company. 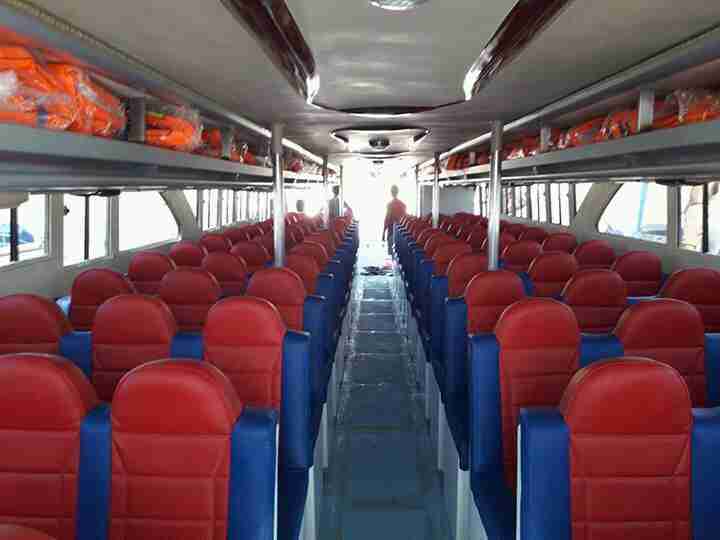 I've used Dwi Manunggal thrice from Sanur to Nusa Penida and I really realy liked the service. 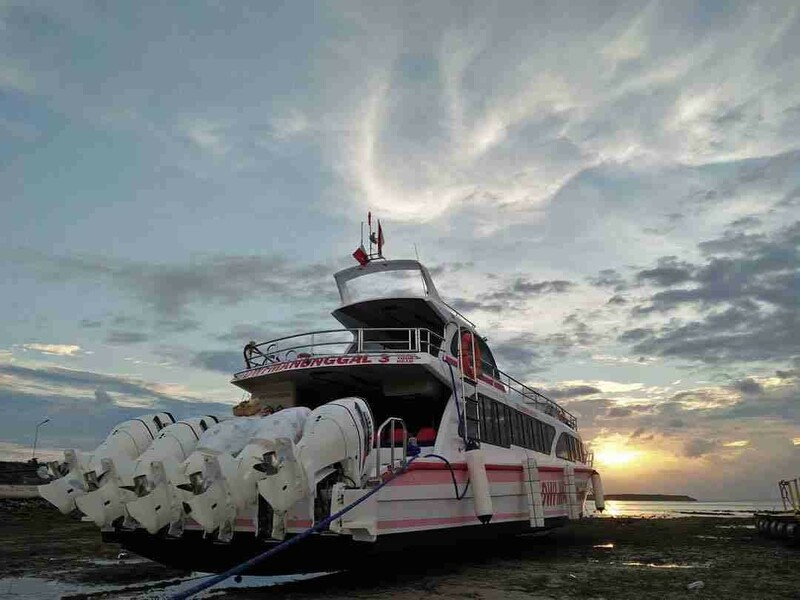 Their service is punctual, the crew is friendly and the boats are pretty well maintained. Plan exotic and customized Bali holidays with Bali Tours. 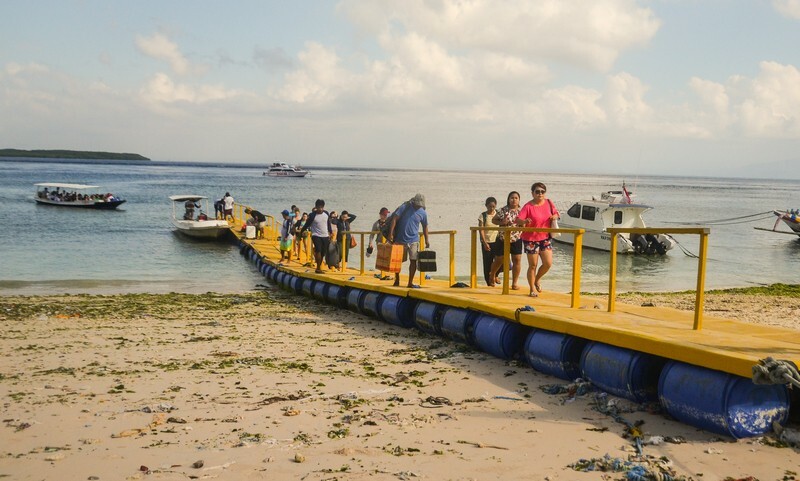 Travel to Bali by availing the Bali tour packages and have a wonderful travelling experience. 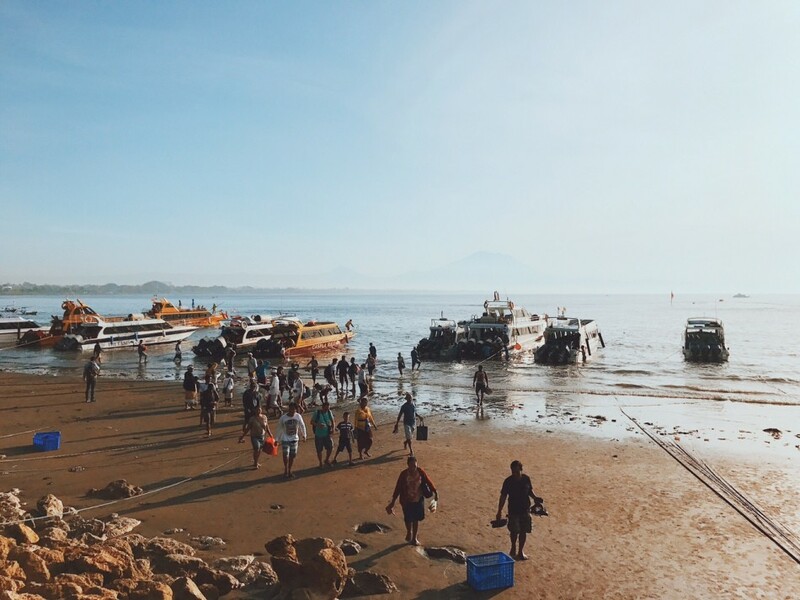 Explore the various places of interest in Bali by travelling around this popular tourist destination.The Bali tour packages are designed to make the Bali tours a memorable sojourn. © 2015 - 2019 Bali Tours - All right reserved | Powered by a6smile enterprises.